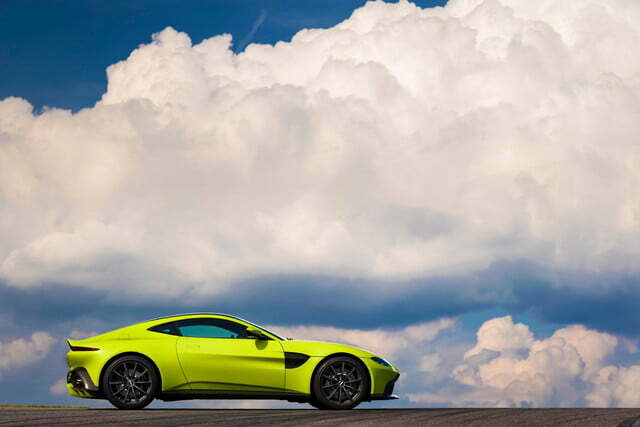 Aston Martin is in the midst of a reinvention. 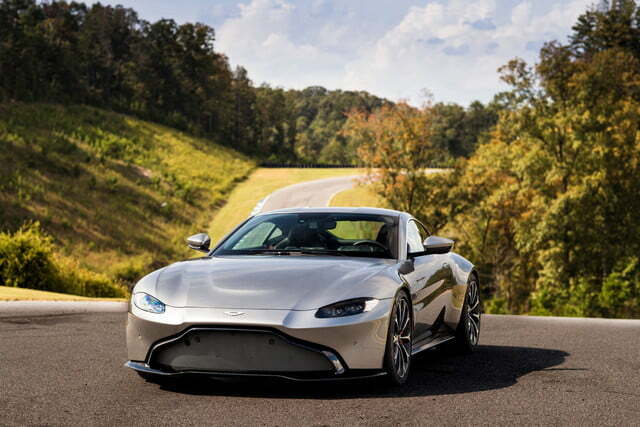 The legendary British automaker is replacing existing models that are based on architecture that dates back over a decade with fresh new designs. The process kicked off with the DB11, and now Aston is moving on to that car’s little sibling. 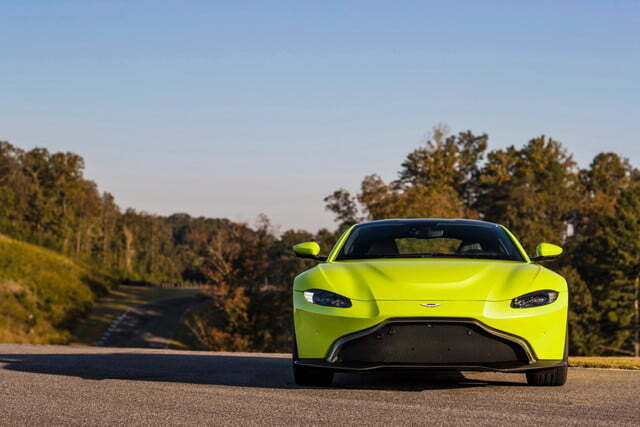 The new Aston Martin Vantage represents the second generation of the automaker’s “entry-level” sports car. 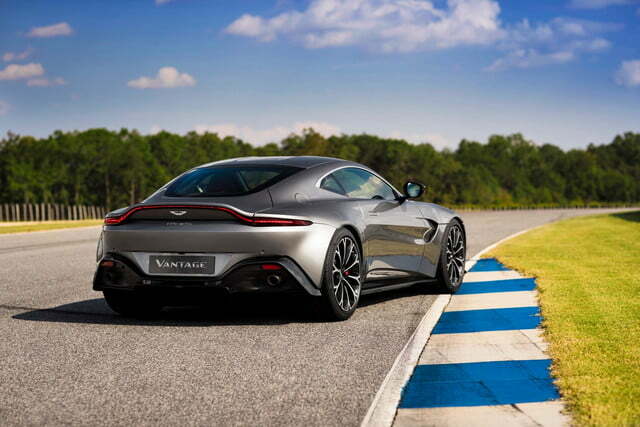 The previous-generation Vantage dates all the way back to 2005 and brought Aston success on the track and in the showroom, scoring a class win at the 24 Hours of Le Mans and becoming the best-selling Aston model in history with a final production tally of more than 21,500 units. 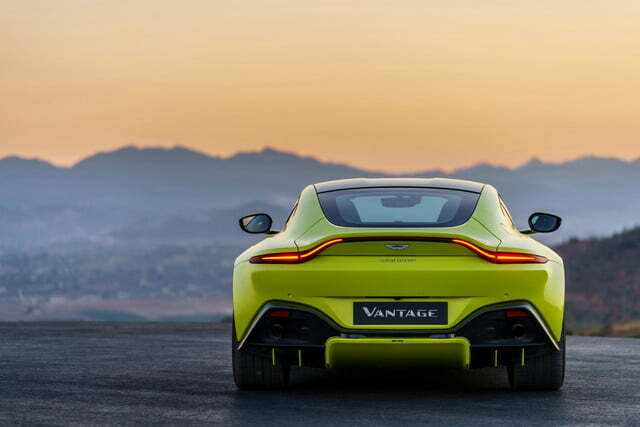 Even a design that successful can’t last forever, but can the new Vantage move things forward? The styling certainly makes a strong first impression. 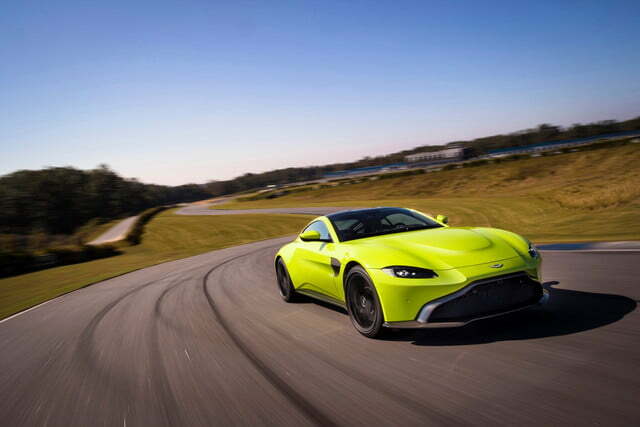 It’s reminiscent of the limited-edition DB10 Aston built for the James Bond movie Spectre, with the massive grille from Aston’s Vulcan track car thrown in. 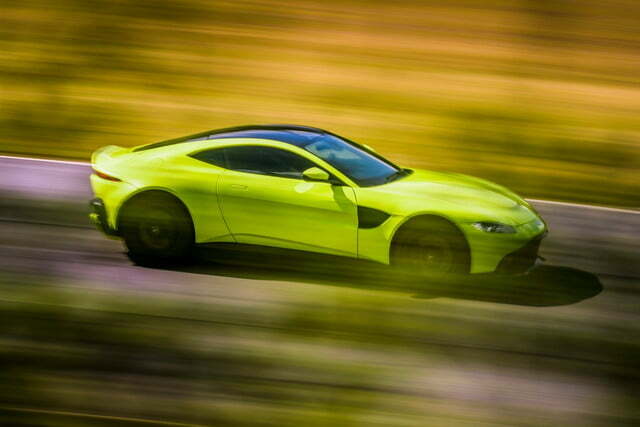 Aston Martins of the past decade or so have been decidedly retro, but the Vantage is thoroughly modern. 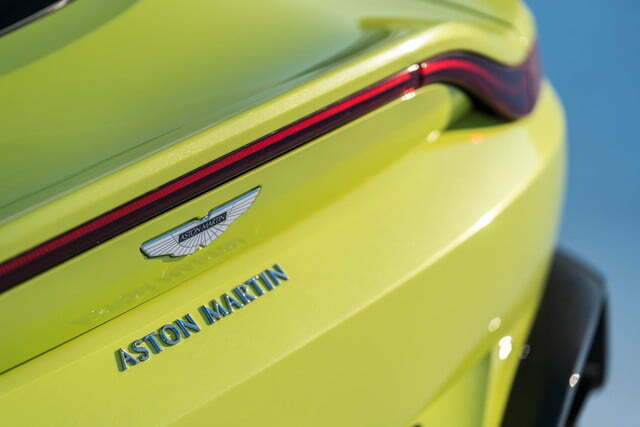 It’s also compact: Aston says the car is 34 millimeters (1.3 inches) shorter than its main rival, the Porsche 911. 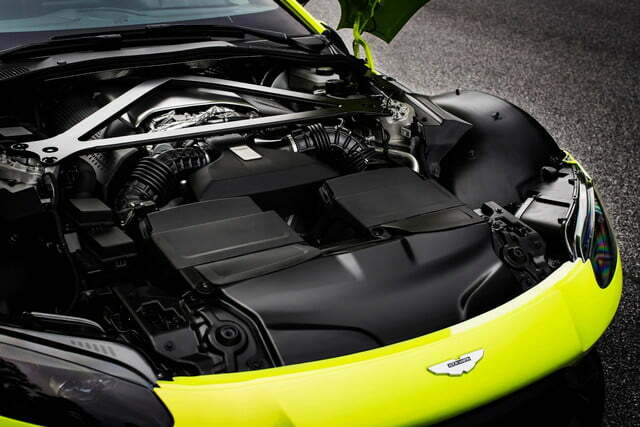 Under that sleek hood sits the same 4.0-liter twin-turbocharged V8 offered in the DB11, sending power to the rear wheels. 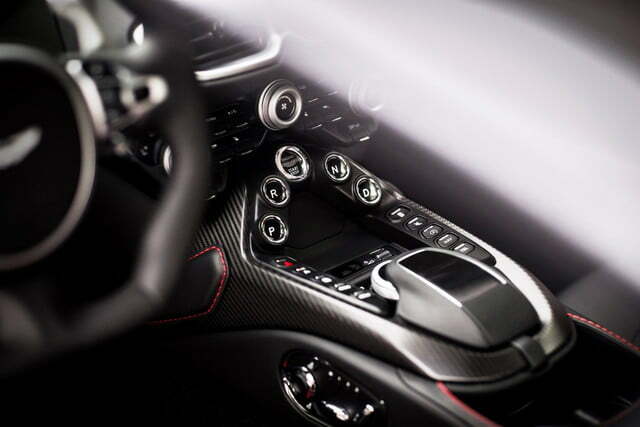 This engine is sourced from Mercedes-AMG, and makes 503 horsepower and 505 pound-feet of torque. Buyers looking for a stick shift are out of luck: a rear-mounted eight-speed automatic transmission is the only option. 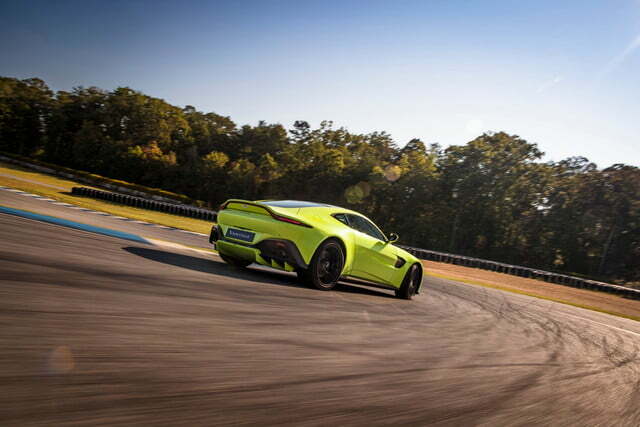 Aston predicts 0 to 60 mph in 3.6 seconds, and a top speed of 195 mph. 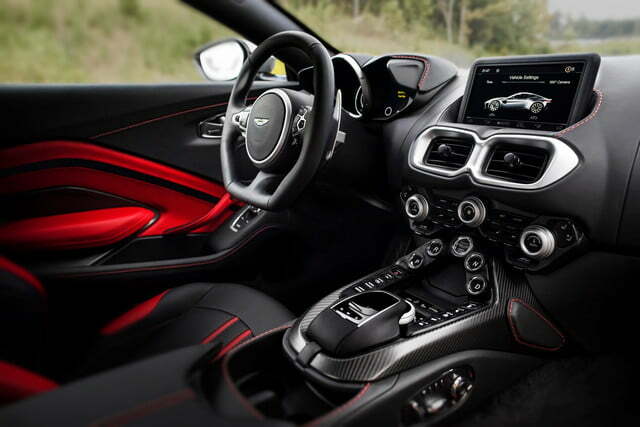 The new Vantage also offers plenty of electronic systems to help the driver stay in control. 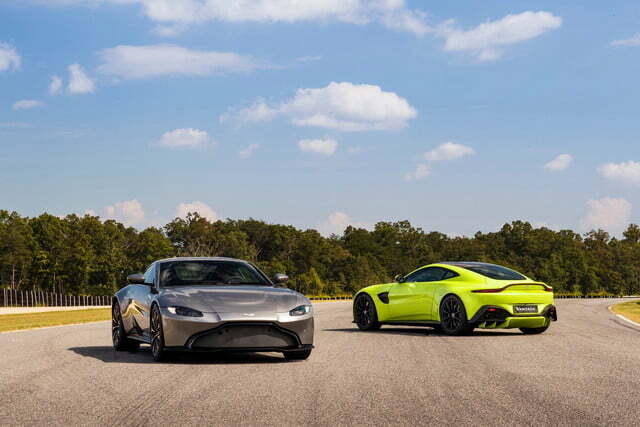 It represents Aston’s first use of an electronic rear differential, which the automaker says can react faster than a conventional mechanical limited-slip differential. The new diff is paired with torque vectoring, which shunts power side to side in order to help turn the car into corners. Adaptive suspension and electric power steering are also on the menu. The leather-and-alcantara-trimmed interior offers seating for two, and features a reassuring array of analog buttons and knobs for things like climate control. The cockpit boasts an 8.0-inch touchscreen as well, supporting both infotainment and navigation functions. 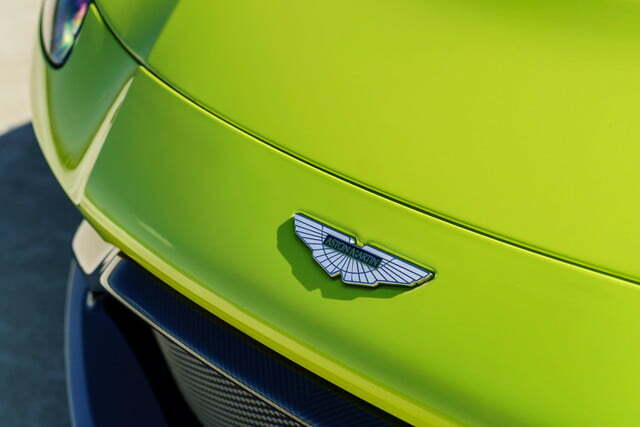 Aston Martin is taking orders for the new Vantage now, at a base price of $149,995. Deliveries begin in the second quarter of 2018.